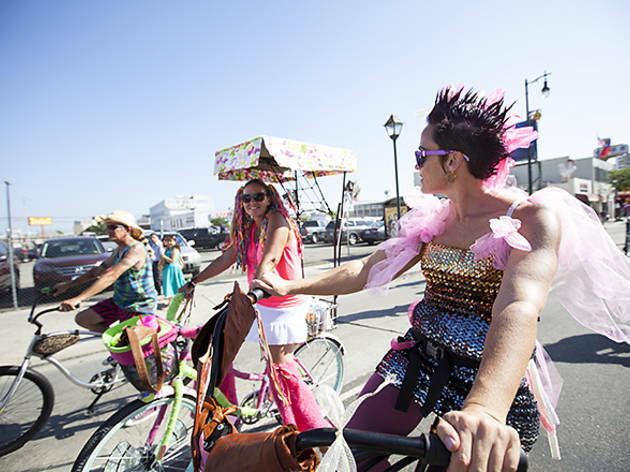 You came, you rolled, you wore silly costumes! 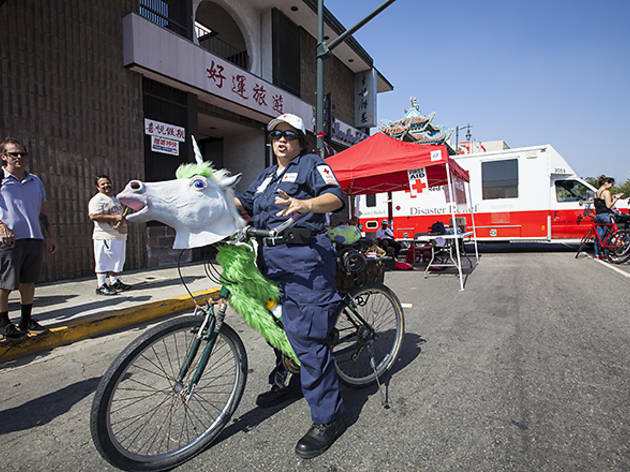 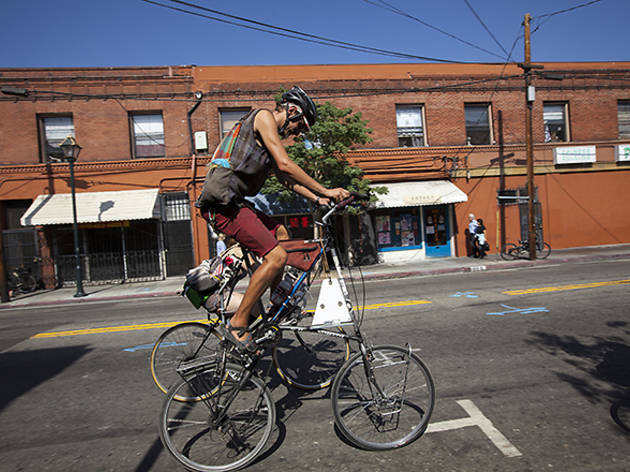 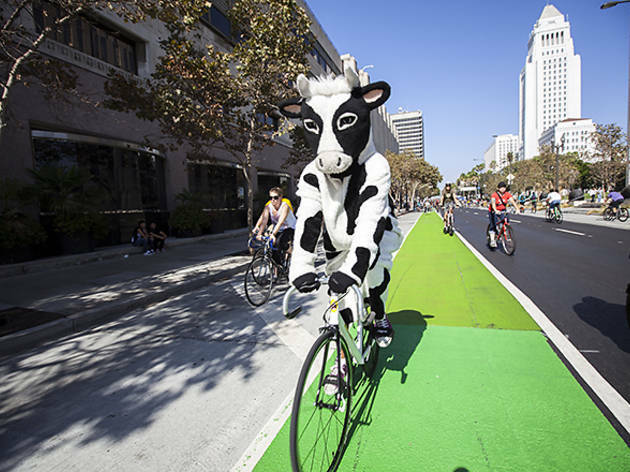 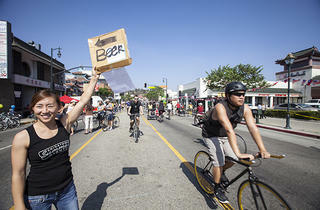 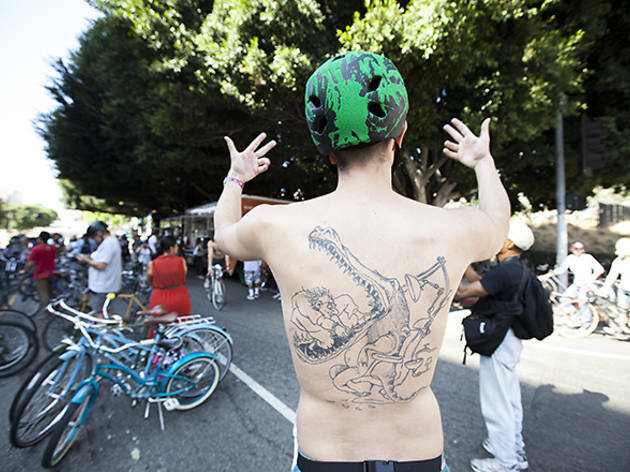 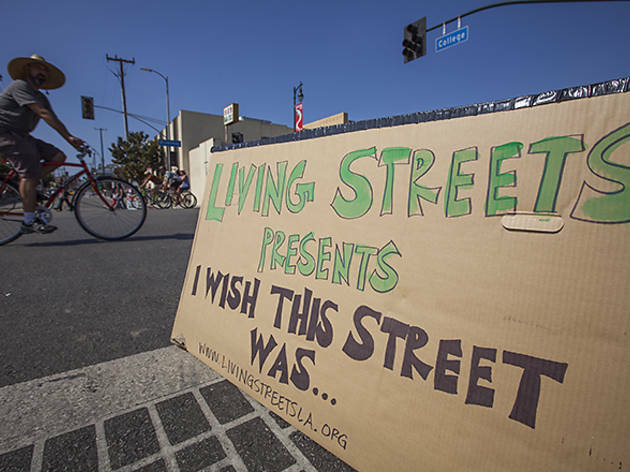 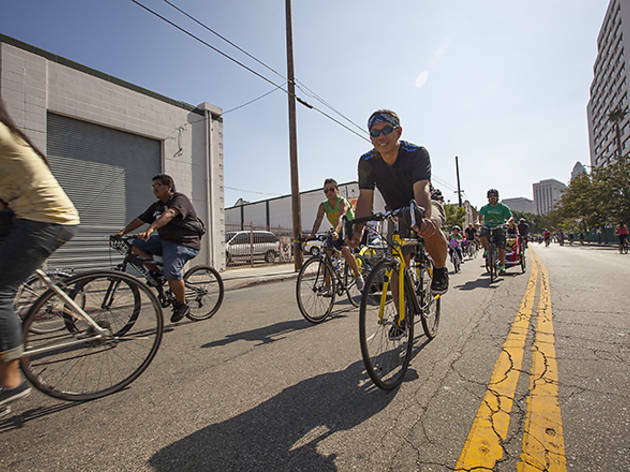 We cruised CicLAvia to snap the best of LA's annual car-free street fest. 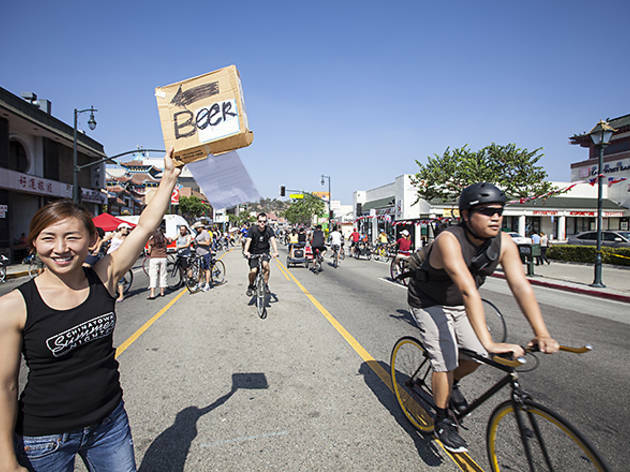 Angelenos know how to roll. 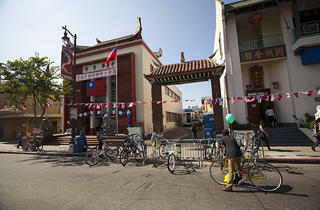 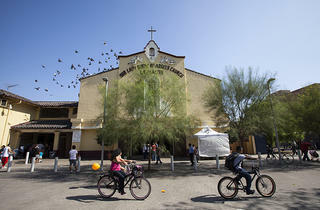 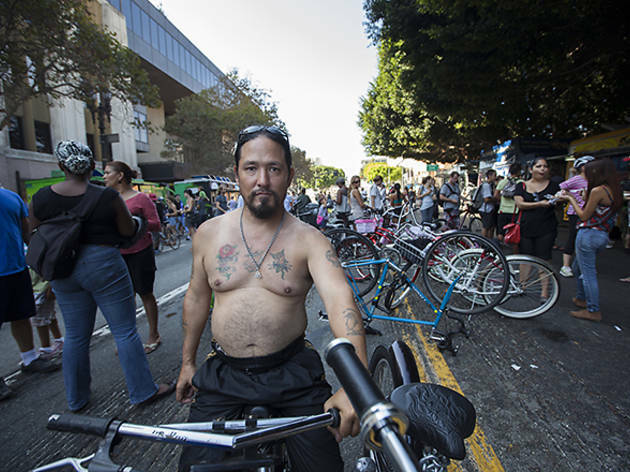 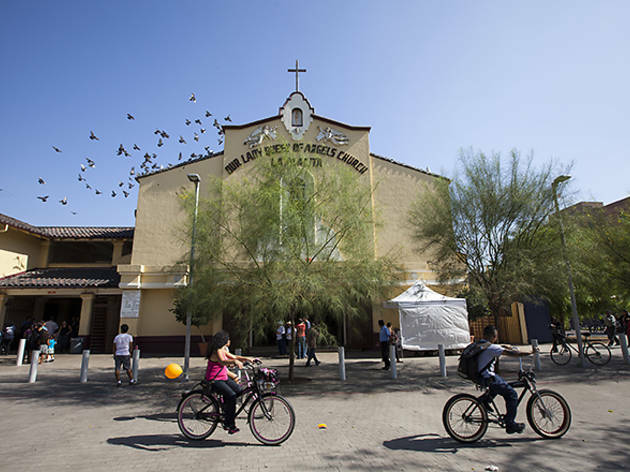 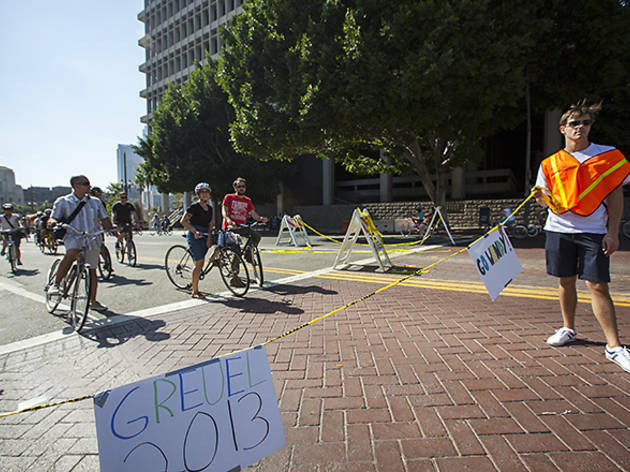 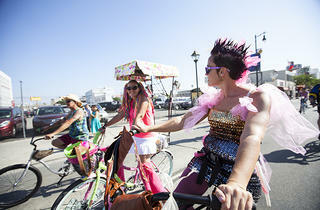 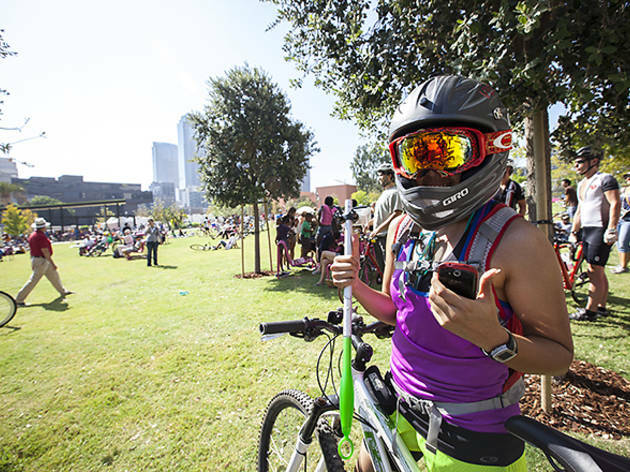 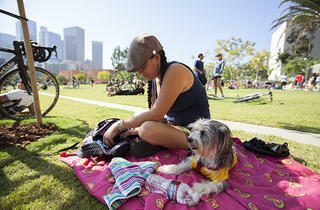 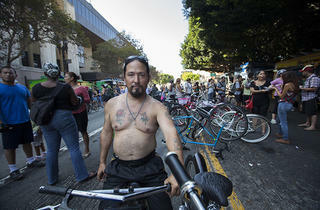 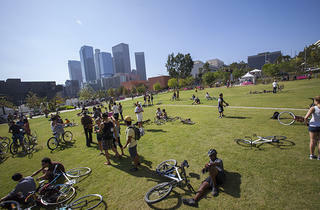 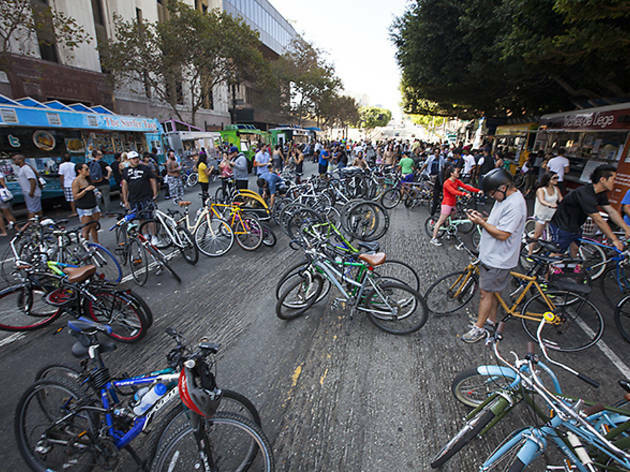 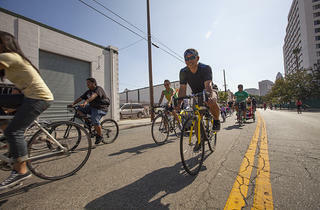 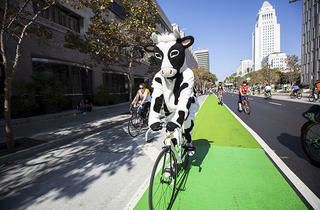 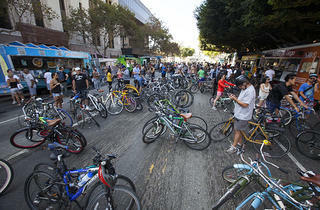 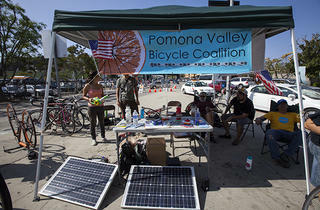 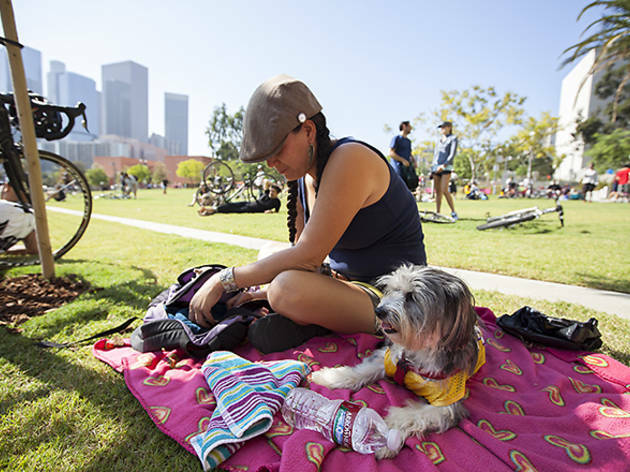 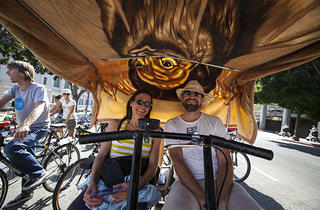 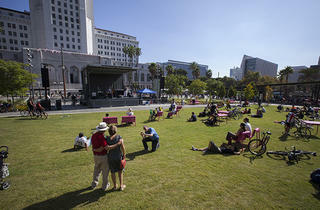 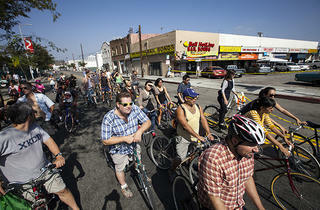 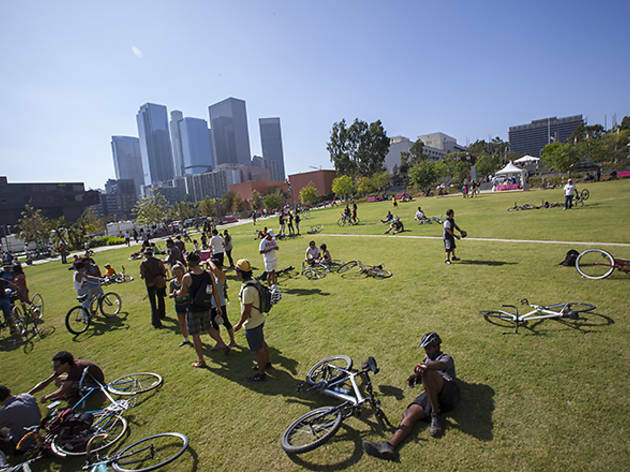 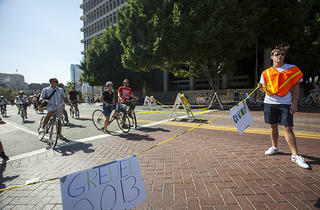 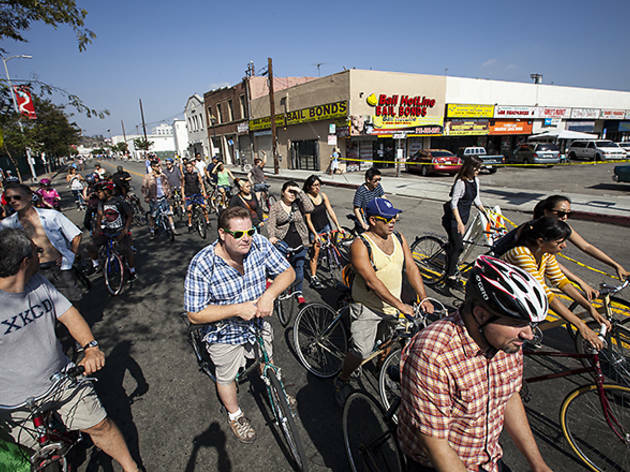 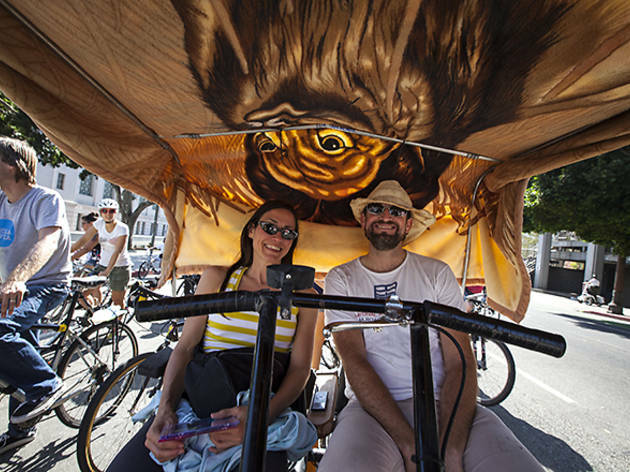 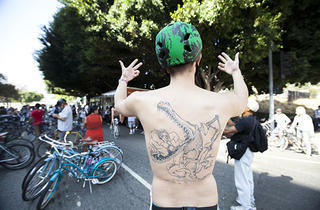 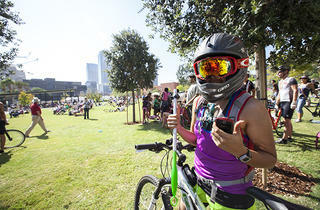 Whether by bike, trike, skates or plain-old tennies, they came in droves to CicLAvia. 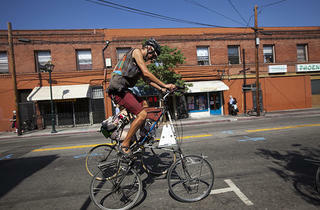 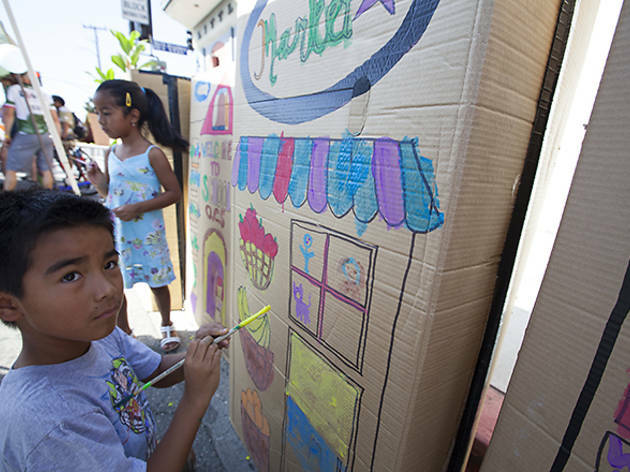 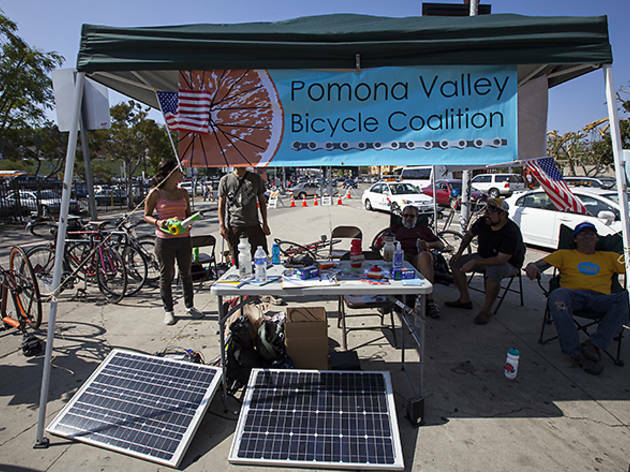 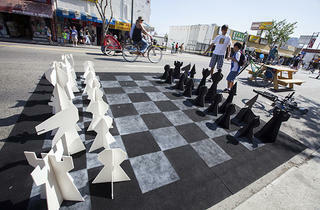 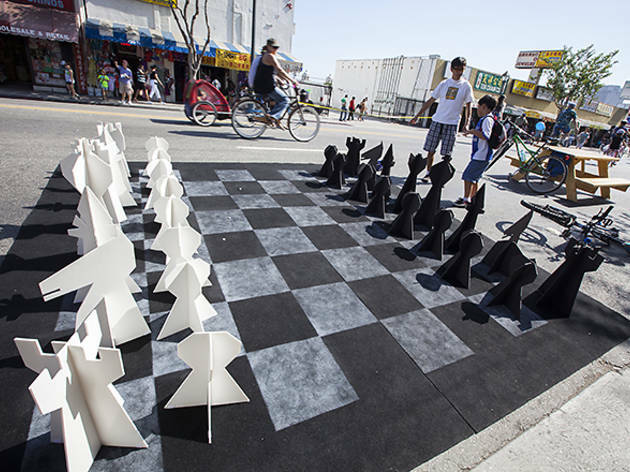 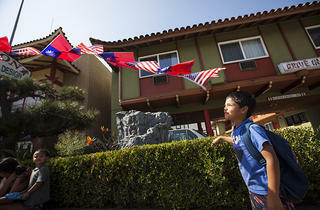 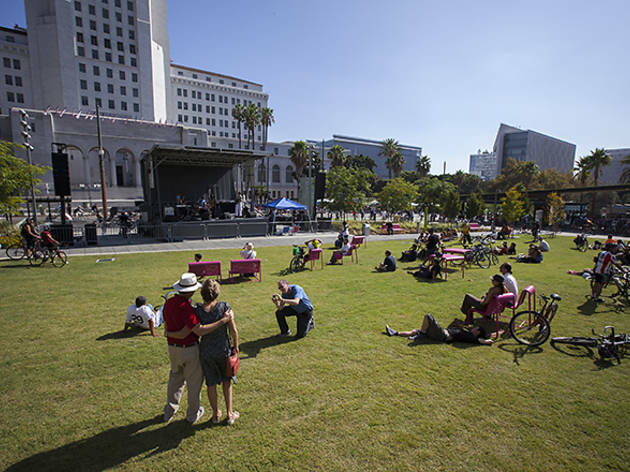 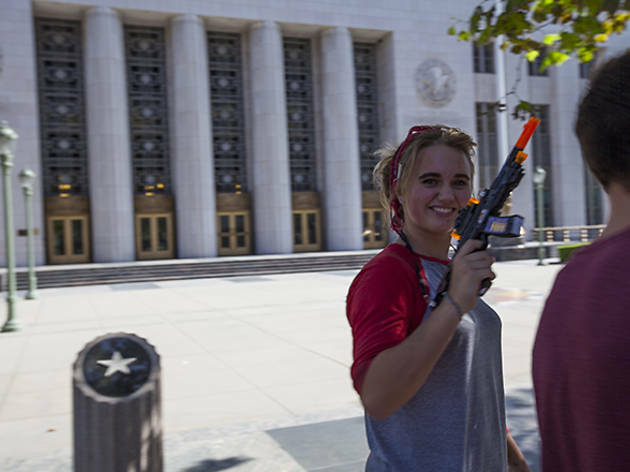 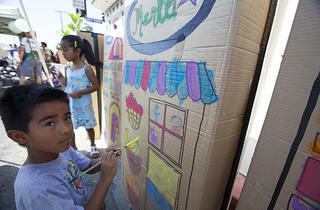 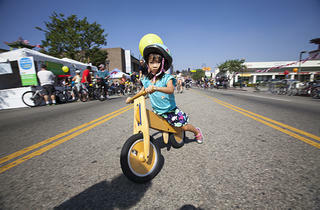 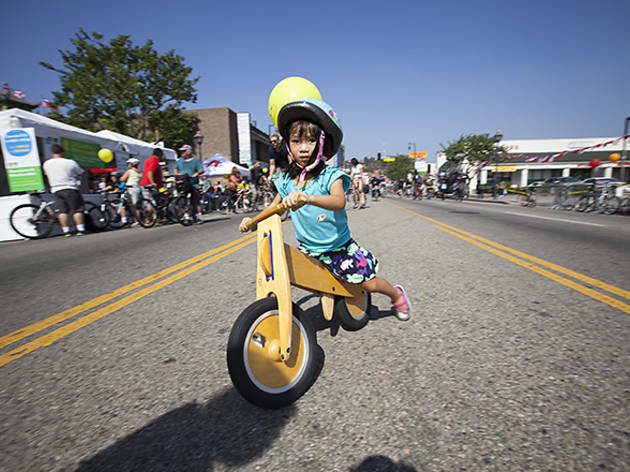 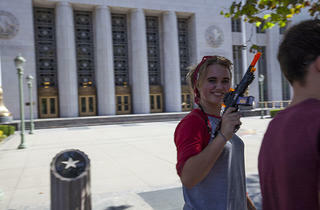 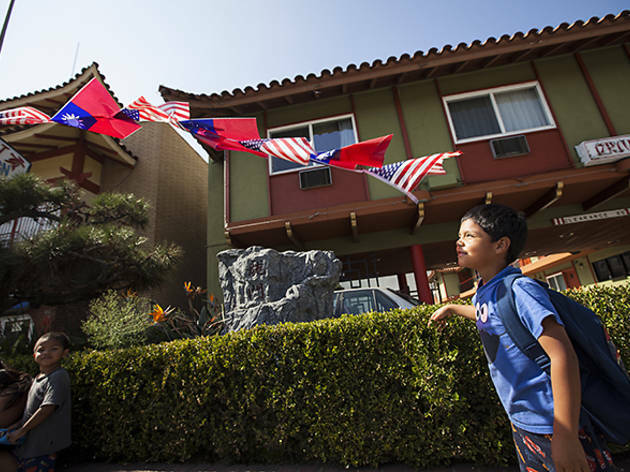 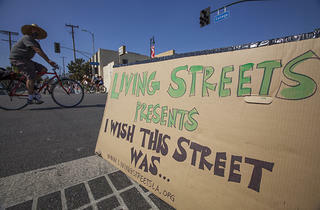 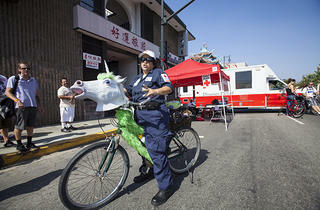 Here are some of our favorite snapshots of this year's annual car-free street fest.